The best prayer quotes to help you with prayer. They are encouraging and inspirational prayer quotes. 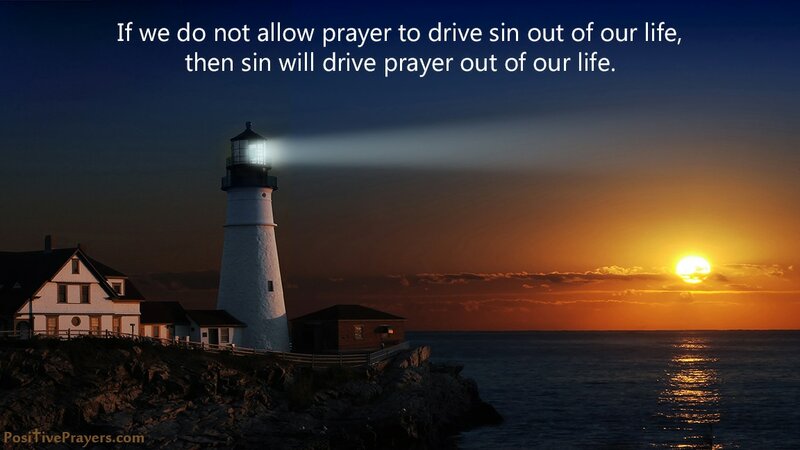 We have over 100 prayer quotes with pictures for you to enjoy. 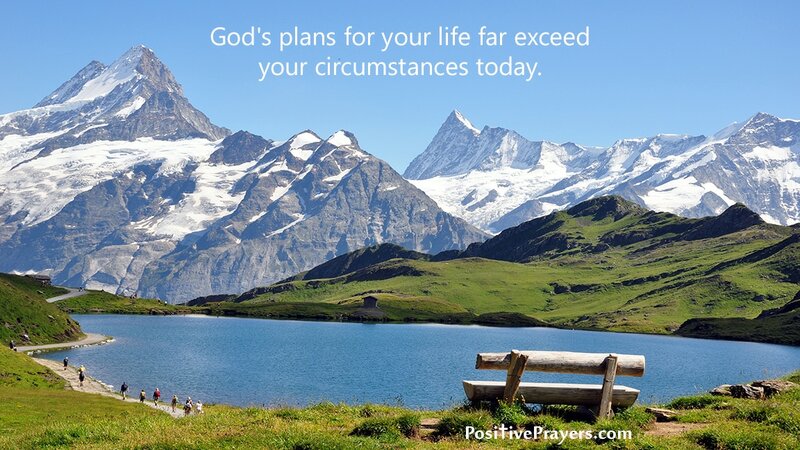 ​These are LIFE CHANGING Prayer Quotes that will give you hope and encouragement. We hope you are inspired and blessed. 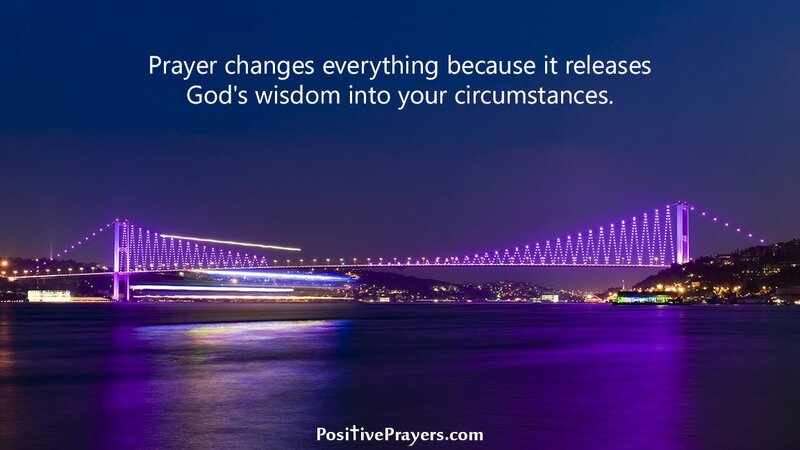 Prayer Quote - Prayer changes everything because it releases God's wisdom into your circumstances. 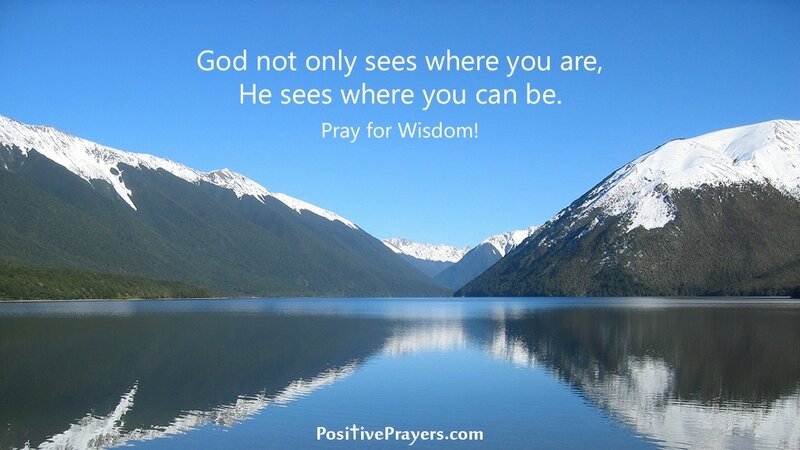 Prayer Quote - God not only sees where you are, He sees where you can be. 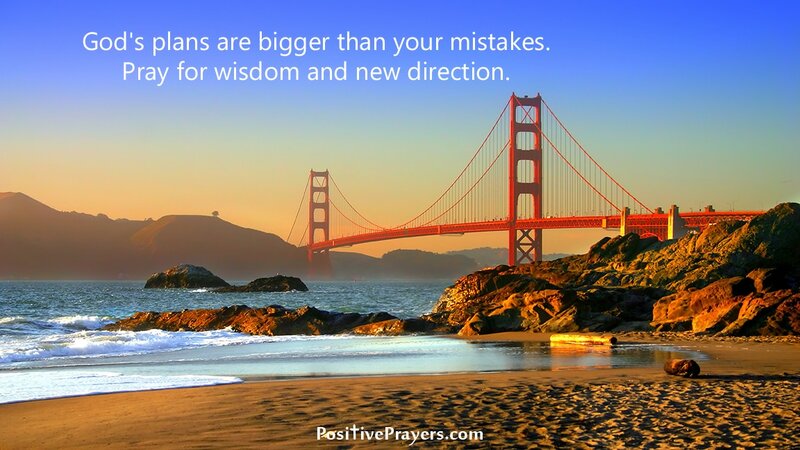 Prayer Quote - God's plans are bigger than your mistakes. 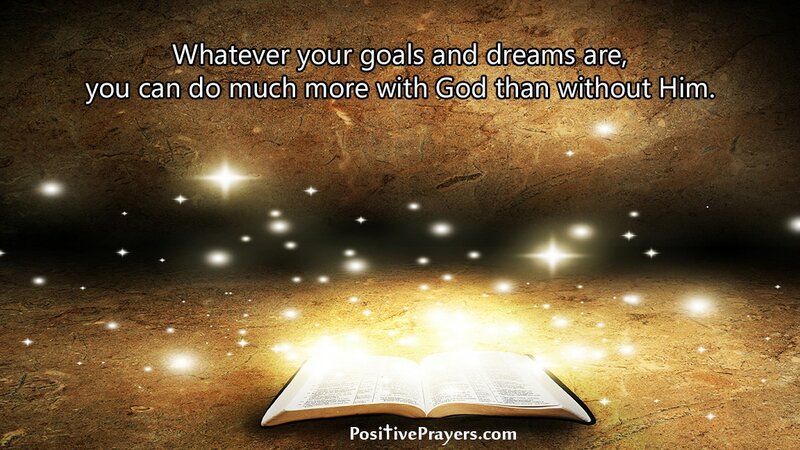 Pray for wisdom and new direction. Your #Prayers are powerful. 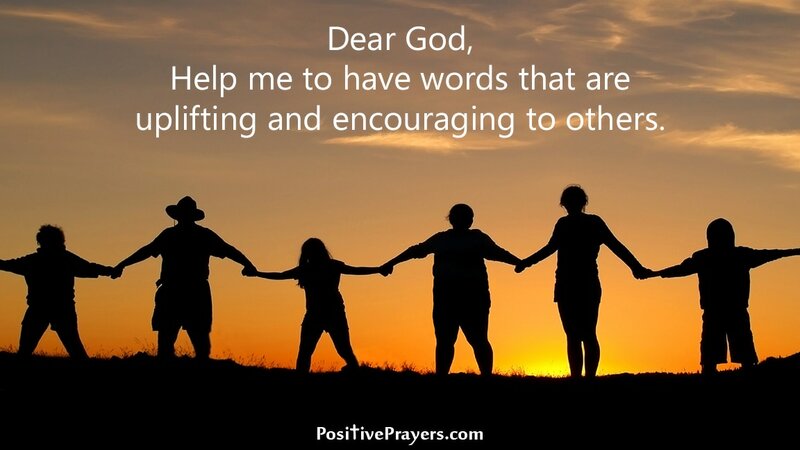 Prayer - "Dear God, help me to have words that are uplifting and encouraging to others." 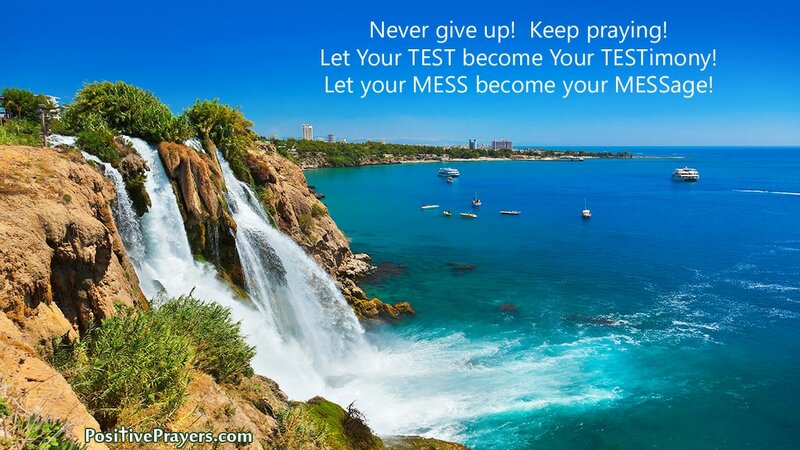 Prayer Quote - A prayer to never give up! - Let your TEST become your TESTimony!